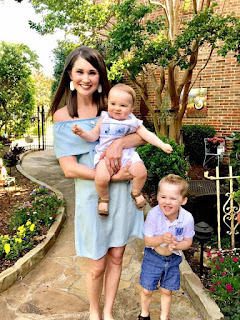 One of our favorite cities to visit is Fredricksburg, Texas. 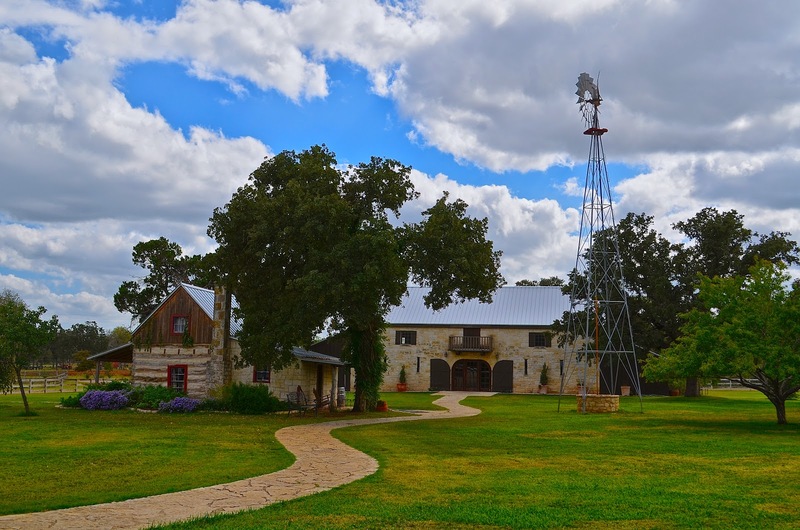 Situated in the beautiful Texas Hill Country, southwest of Austin and northwest of San Antonio, Fredricksburg is a little gem. Settled by German pioneers in 1846, you'll get many hints of Germany in this quaint little town. On many occasions during our visit, Brandon and I had to remind ourselves that we were still in Texas -- it's that beautiful. 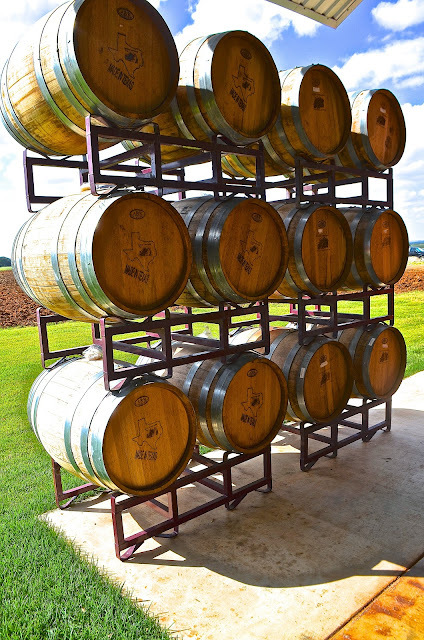 You can't visit this area without trying out some of the many wineries! 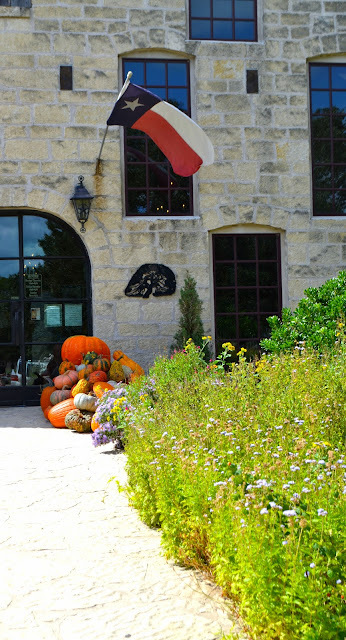 This is one of the biggest draws to the Fredricksburg area; Texas surprisingly has some very good wine, and we really enjoyed taking a wine tour to safely and effectively taste the top wines from the area. We recommend George's 290 Wine Tours to do this; George has been in the business for nearly 20 years and is a great guide. He's hilarious, friendly and knowledgable. 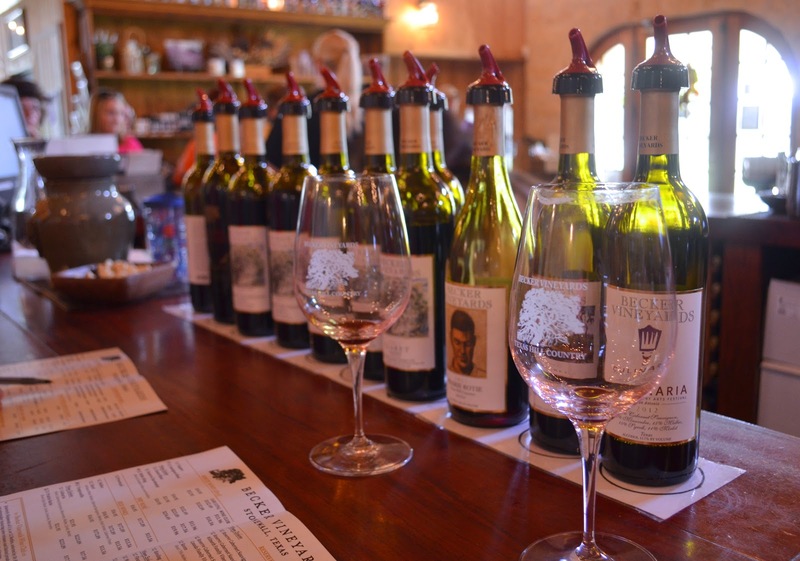 Our favorite stops from the tour were: Lewis Wines and William Chris, and we did Becker Vineyards on our own. We are actually wine club members now at both Lewis and William Chris following our trip! If it's in season, you can also see the gorgeous lavender fields at Becker Vineyards and it's just lovely! The Main Street area in downtown Fredricksburg is absolutely precious and loaded with charm. It's called "The Magic Mile" for a reason: shops line the entire street for a mile! I absolutely loved the Christmas store and the little children's store, but there are precious German stores, local honey vendors, jewelry stores, antique shops and much more. 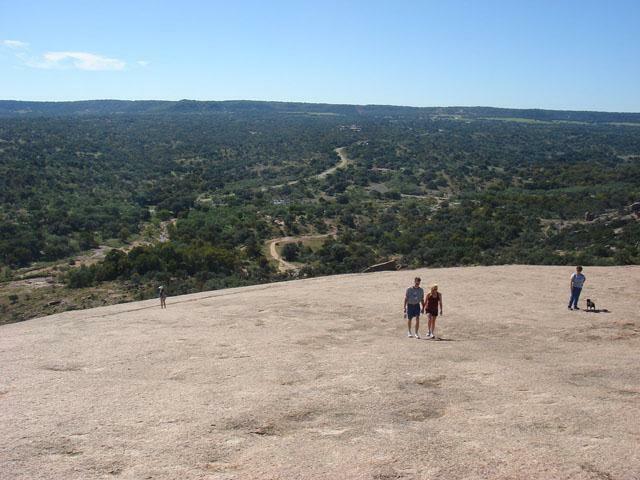 A few miles north of Fredricksburg is Enchanted Rock in a town called Llano. You can hike up to the top to get breathtaking views, camp there, go rock climbing or just have a picnic. It's so beautiful! If you're a history buff, you'll love the museums in Fredricksburg. The city is the birthplace of Admiral Chester Nimitz, so it makes sense that the city has the National Museum of the Pacific War housed in his former home. The city is also home to Fort Martin Scott, a restored U.S. Army outpost that was part of a line of frontier forts established to protect travelers and settlers within Texas in the 1800's. And finally, there's the Pioneer Museum, a 3.5-acre site all about the German heritage in the area. Former President Lyndon B. Johnson was born in Johnson City, Texas, right outside of Fredricksburg. He and his wife, Lady Bird, had a fond attachment to Texas and the Fredricksburg area, so they had their ranch there. You can tour the "Texas White House" by yourself on a self-guided tour, or set up a special tour of the actual ranch. When we visited Fredricksburg, Brandon set me up a massage at The Inn on Barons Creek and it was just heavenly. Full of rustic charm (and lots of lavender! ), this place was the best way to kick off our vacation. 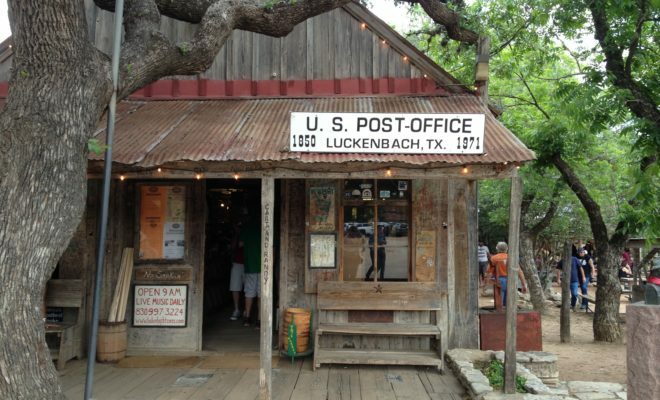 Ever heard the song "Luckenbach, Texas" by Waylon Jennings and Willie Nelson? Well, this is it! It's a tiny little unincorporated town that's known for country music and has that "ghost town" feel. It's a must-see since it's just 13 miles outside of Fredricksburg. No chain restaurants on this list! Fredricksburg has some fabulous local dining to experience that's second to none. Old and charming, this little dive with a Greek flair is on the way out of town. You can't miss the Oysters Bruton or the Sunday brunch: Crab Cake Benedict...need I say more? For a fabulous steak dinner and a good glass of Texas red, hit up Cabernet Grill. You won't be disappointed. Located in the quaint Main Street area, this place is a "self-help restaurant." You order at the bar, find a seat where one's available and pick up your food at the kitchen window. Two words: donut burger. It's definitely the place to go for live music, too! One of our favorite meals during our visit, this is a German-Texan restaurant whose menu changes with the season. The duck schnitzel was heavenly, and the bar mixes up some fun drinks, too. Be sure to make reservations, because this place is tiny (but mighty!). We had breakfast at this restaurant, located in the basement of the former Keidel Hospital, built in the 1800's. We loved their beignets, Texas French Toast and Eggs Benedict. By far our absolute favorite meal of the trip was The Nest. The restaurant is situated inside an old 1900's cottage that's been completely redone. It's quiet, quaint and the meal was just to die for. I had a delicious steak and turnip mashed potatoes, and we ended our night with the Mexican chocolate ice cream and weren't disappointed. We didn't get a chance to eat here, but locals raved about it, so I had to include it. It's definitely on our must-eat list the next time we visit the area. If you eat there, let me know what you think! Have y'all ever visited Fredricksburg? What did you think? What a cool place to visit!! I love going to small towns and seeing all the charm that they have! What a cute little town! We are SO German in Minnesota, so I would love to see all of the heritage in a different setting :-) And I would love to see that little ghost town! This looks like such an awesome town! It makes me really want to visit Texas! You had me at wine tasting and shopping, ha! This looks like such a sweet place! Wow! I think we're headed back to Dallas this fall so we might have to make a little road trip while we're there! Looks like I need to plan a road trip! What a cute little town! !